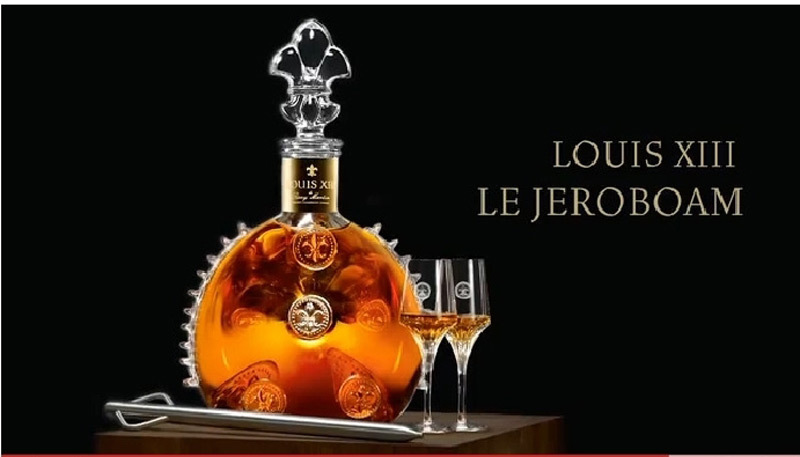 Three years ago Rémy Martin unveiled Louis XIII Le Jeroboam, a monumental decanter saluting the events of the Twentieth Century. Only 100 bottles were produced with only some to be sold every year. Now you can pick up this collectible item exclusively at Harrods. 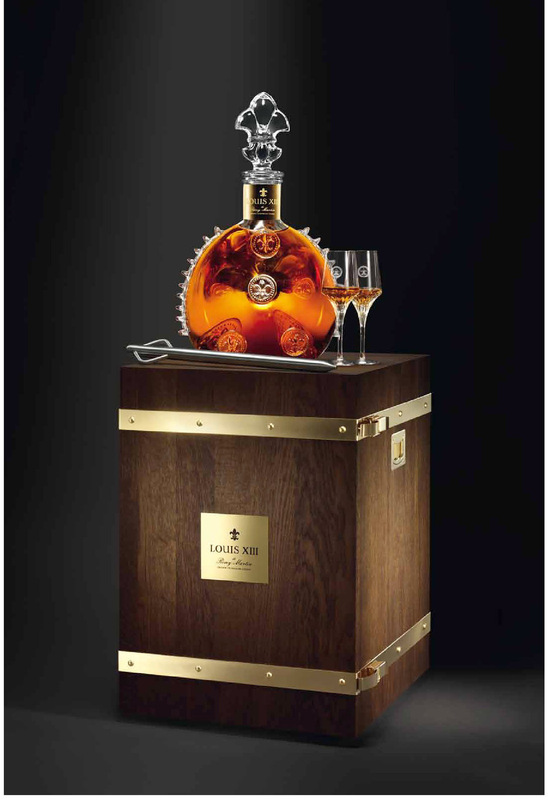 Luxury decanter which contains 3 liter of cognac (4 times the amount of cognac as the regular Louis XIII decanter) was individually handcrafted by a team of nine crystal craftsmen at Cristallerie de Sevres in France. Each Jeroboam has been made from 5kg of crystal, with its neck done in 24 carat gold. 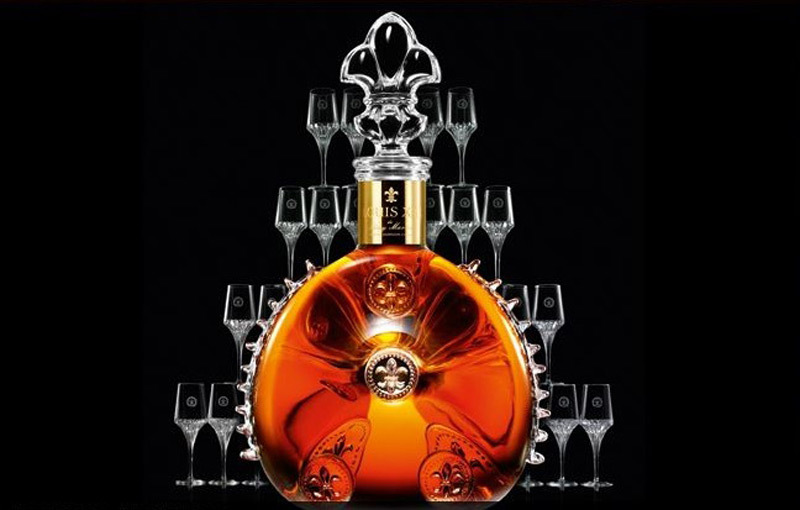 Louis XIII, from Rémy Martin, is a magical combination of savoir-faire, art and patience. This cognac is a blend of eaux-de-vie, some more than a century in age, then aged in individual cellars in tierçons – barrels that are several hundred years old. The aromatic nose brims with notes of exotic candied fruits that give way to floral delicacy and a perfect marriage of fruits, flowers and spices on the palate. The finish is extremely long, leaving you with notes of jasmine, saffron and cigar box. 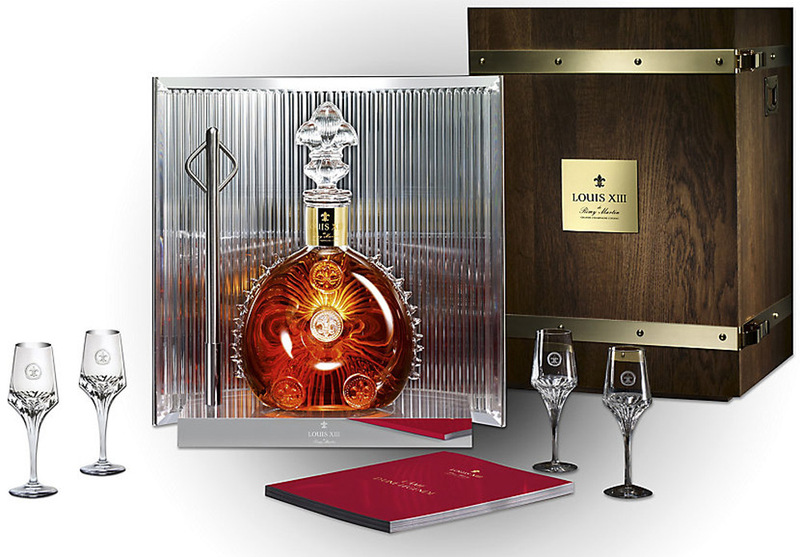 Priced at £24,995 ($39,200), Rémy Martin’s Louis XIII Le Jeroboam Cognac is available at Harrods.